General Body Meeting Is Coming Up – April 11th!! Welcome to Wellington Square! 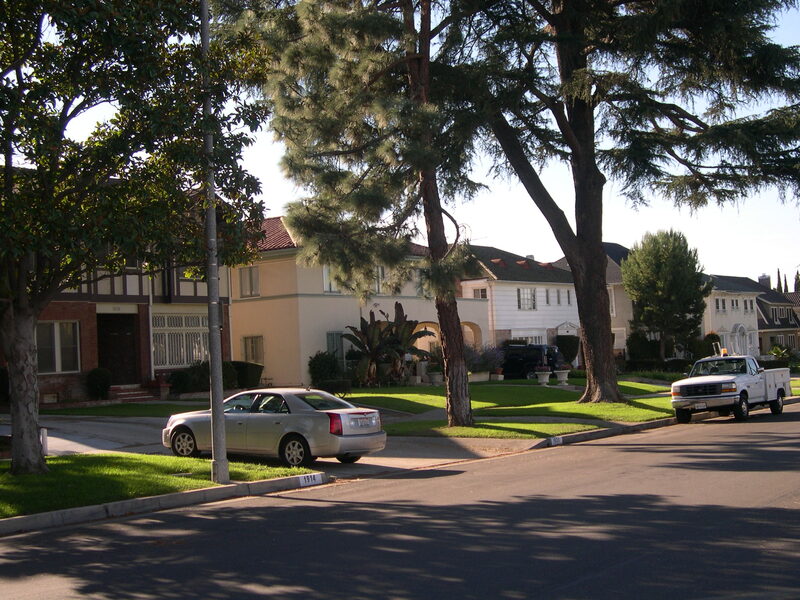 We are proud to be recognized as one of the nicest and most historic neighborhoods in the central part of Los Angeles. We are conveniently located in the heart of L.A., in what is often called Mid-City – at the western edge of the West Adams Historic District. Our collection of 209 mostly historic homes, dating to the 1920’s has been lovingly preserved over the years by our residents. Today, Wellington Square is a vibrant, active, and beautiful neighborhood – a little slice of the past, smack dab in the center of the City of Angels.